I Have a Pain in My Chest, Should I See a Specialist? 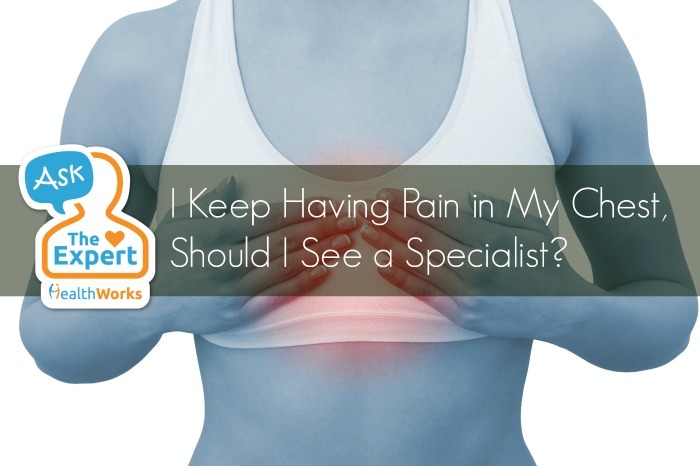 Ask the Expert: I Have a Pain in My Chest, Should I See a Specialist? Lately, I have been feeling some pain in my chest, towards the left. After a few days, the pain has moved to the centre. Is this wind or heartburn? I’ve had this pain before and a doctor had prescribed me some medication for heartburn after I was told to take things easy and not to overstress myself. 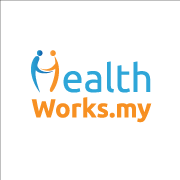 Since the pain has recurred, should I see a specialist? There are various causes for any pain in the chest, ranging from musculoskeletal problems to possibly heart or lung issues, as well as stress and over-anxiety. Such complaints should be taken seriously and it’s important to note the nature and duration of the pain as well as its severity, plus any aggravating or relieving factors. Only your doctor can diagnose the true cause of the chest pain. Feel free to get a second opinion if you’re not convinced of the first diagnosis. You might also want to read our article on gastric acid reflux.